Slowly and painstakingly the sun is returning to Yorkshire. To be fair, we’ve had quite bit of sun through the winter but it’s often been accompanied by cold winds, and then rain. It is Yorkshire…today 24 degrees in Kettlewell, where we’ve got a bit of building work going on. 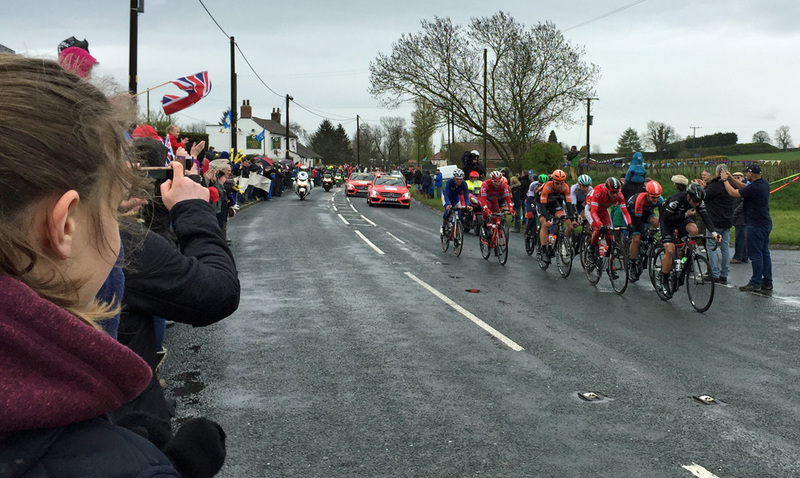 However it’s true to say that the warmth of the hospitality is in inverse proportion to the weather; just look at the recent Tour de Yorkshire held over the May Bank Holiday weekend. Millions of people out supporting, through a mixture of rain, sleet and wind. No stopping us. This is the second year of the event with the last day starting in Middlesbrough. Middlesbrough? That is not, for the avoidance of doubt, in Yorkshire but, since it needs all the help it can get, we’ll make an exception. A failure in the TV coverage [French plane] meant that the women’s race [as well as the men’s] wasn’t broadcast but it was nonetheless an important milestone, with the women covering the same course and for more prize money. We’ll use our continuing influence in the EU to ensure the French planes are serviceable. 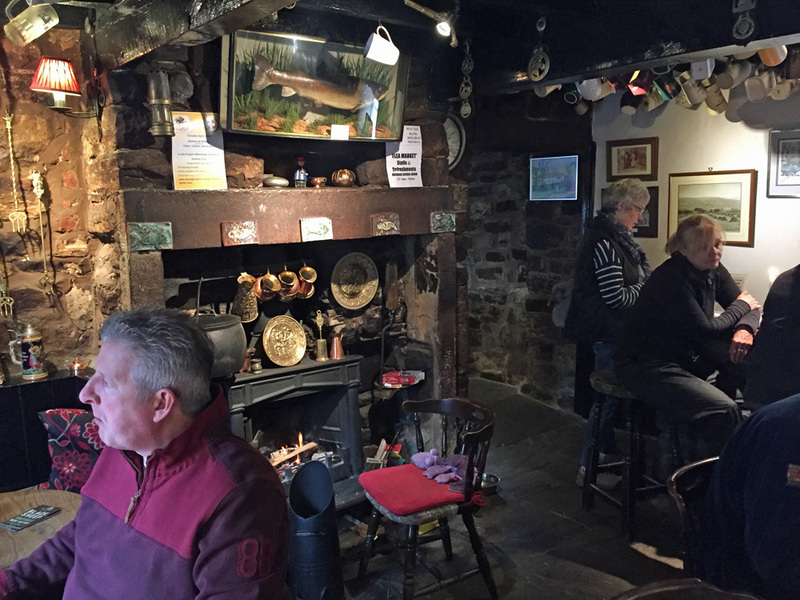 We’ve already listed a few pubs in the Kettlewell area, all of which seem to be surviving – thriving even – and dispensing warmth and good cheer as well as food and, of course, good beer. 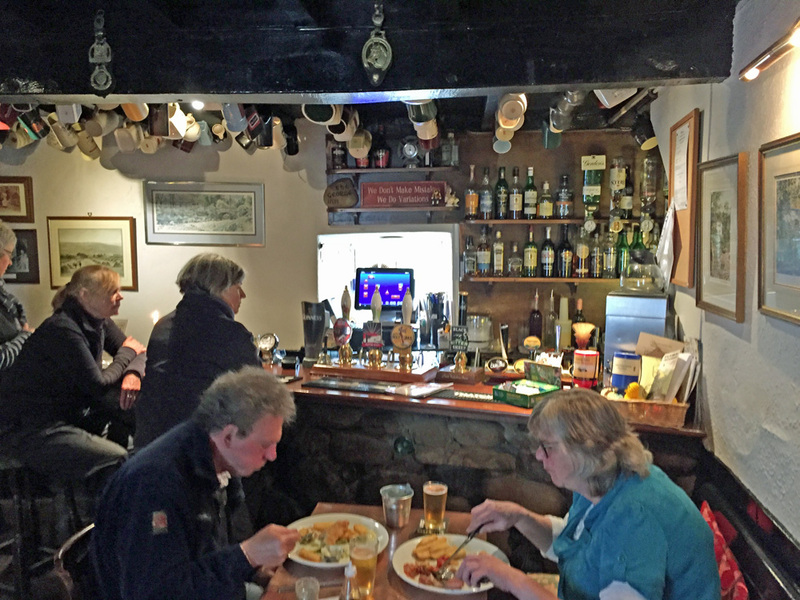 Nowhere is the warmth of the hospitality more evident than the George at Hubberholme. You’re immediately greeted, after enquiry, by your first names – even though you’ve never been before – and guided skilfully through the menu.. Very good local beers and award winning pies – make sure you have room – Bronze and Silver at the 2016 British Pie Awards no less. The George is reputedly the favourite watering hole of the famous playwright and author JB Priestley, whose ashes were scattered at the adjacent St. Michael and All Angels Church. 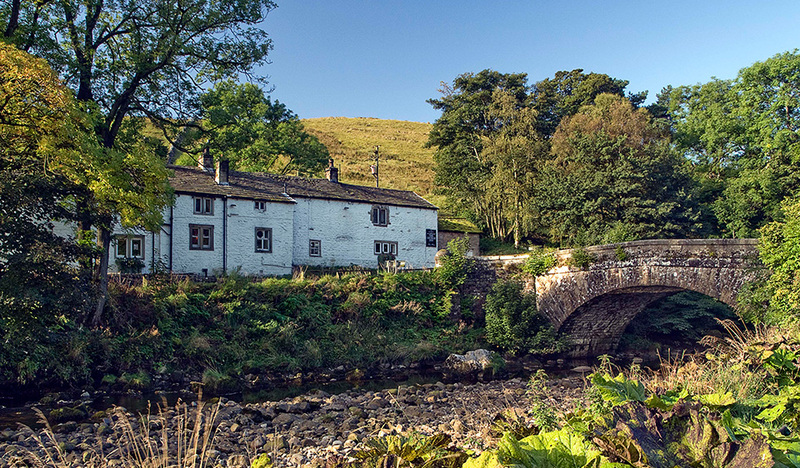 He described Hubberholme as the smallest, pleasantest place in the world. A favourite place. Make sure you book.